Real Estate (Over 200 closings in 2016) Corporations and Corporate Transaction Representation Immigration. 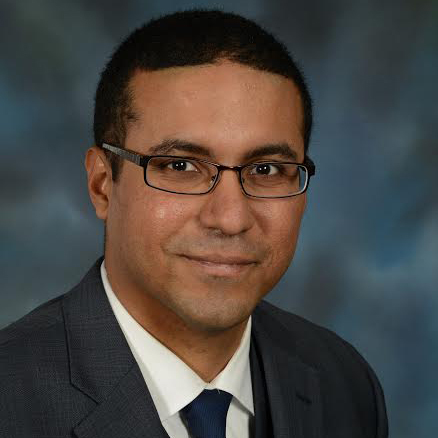 Our principal New York and New Jersey real estate lawyer, Mohamed H. Amin, Esq., brings an extensive experience to the aid of real estate developers and other clients throughout New York and New Jersey. Mohamed H. Amin, Esq., is also a licensed Real Estate Broker in New York and New Jersey and has vast experience in Real Estate Investing. Represents clients in New York and New Jersey. Offices in Hackensack, Astoria, and Brooklyn. Real estate purchasing and selling in New Jersey and New York. Procurement of financing for large scale commercial and residential development projects. Representation of lenders and banking institutions in drafting loan documents and representing them in closings of loans. Formation of different types of corporations. Representation of parties in asset purchases. Drafting of joint venture agreements. New York & New Jersey Real Estate Attorneys The vast amount of documentation associated with real estate transactions and partnerships inevitably results in inconsistencies. 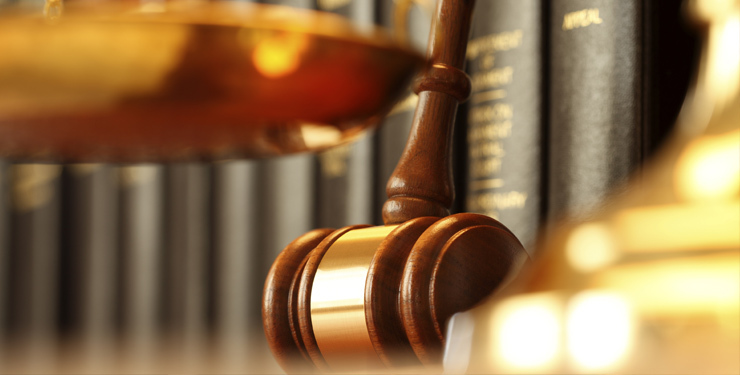 The Law Office of Mohamed Amin LLC, addresses such problems in the early stage with clarity and foresight. Our mission is to prevent costly disputes from arising over conflicting contractual provisions, clauses and requirements.